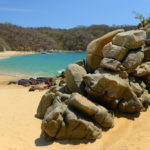 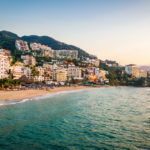 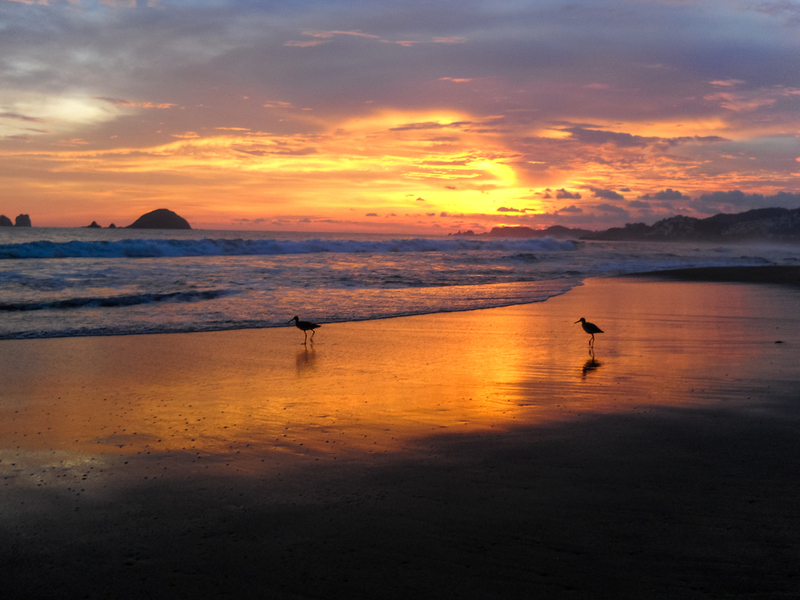 What can I expect from Ixtapa and Zihuatanejo? 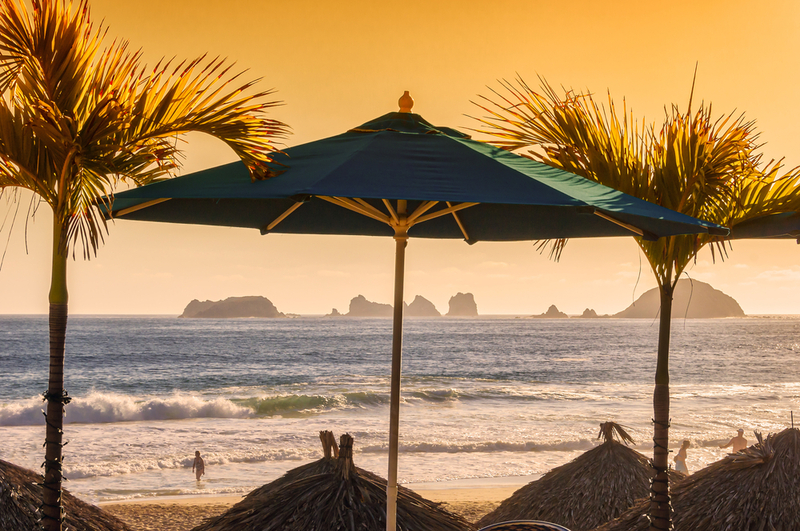 if you have thought of traveling to a beach destination conjugated with a bohemian and traditional atmosphere, the Mexican state of Guerrero has great detail for you, located on the Pacific coast, the experience is called: Ixtapa-Zihuatanejo. 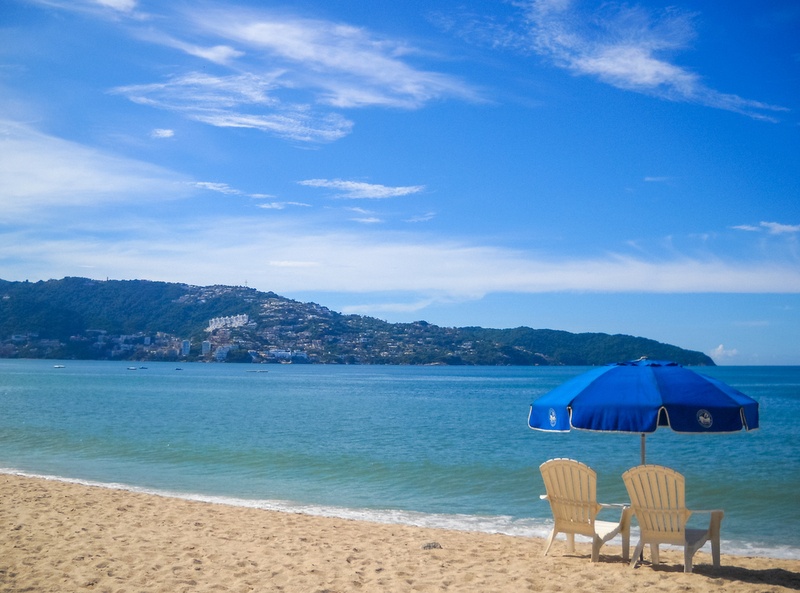 A large tourist complex surrounded by beaches you will find in Ixtapa, this place that in Nahuatl means “place that has white on top”, will amaze you with its world-class hotels, its two-kilometer marina and its incredible beaches with endless activities. 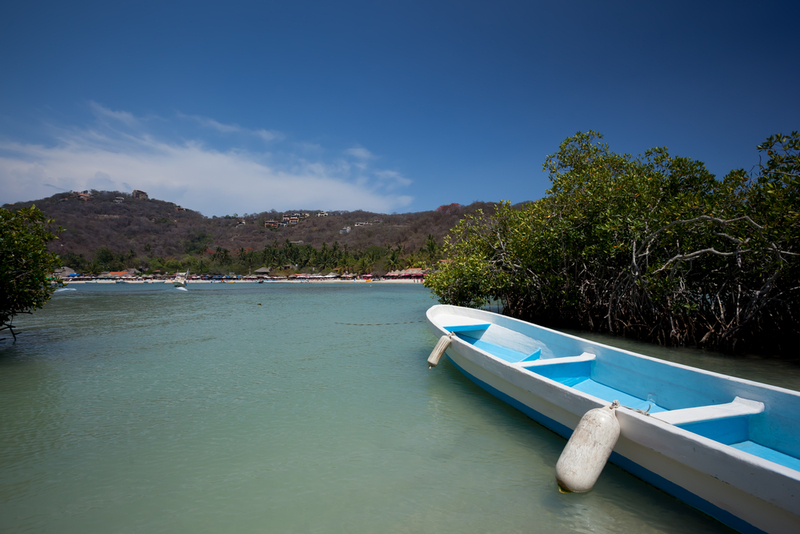 For its part, Zihuatanejo “Agua del cerro amarillo” in the Purépecha language and affectionately called Zihua, you will be conquered by its small but comforting hotels, here you will rest from the hustle and bustle in a small town with a typical semblance of a fishing village, with beaches and docks to enjoy the surroundings, famous for its sport fishing, its market, its customs and its bohemian nights. 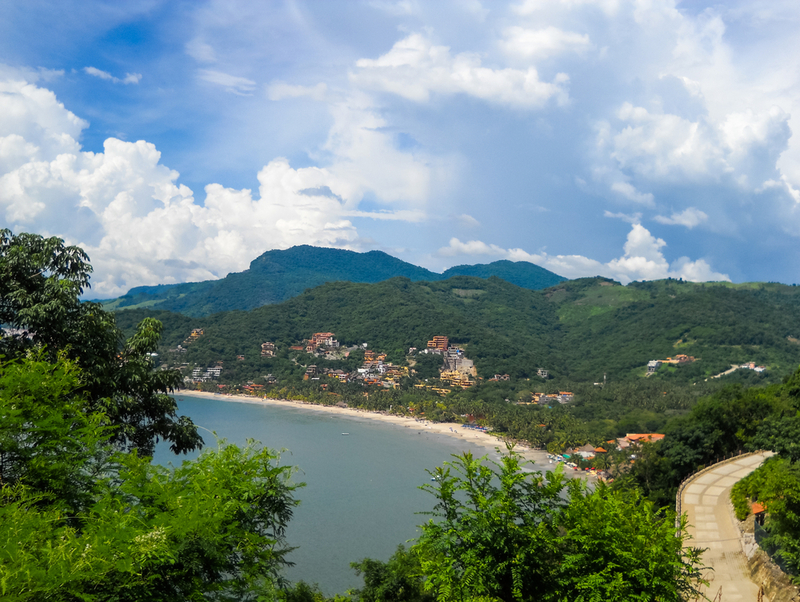 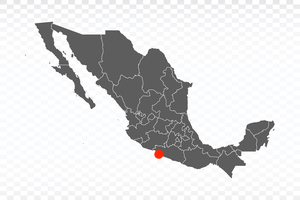 Both destinations merge to be the most important option of relaxation and adventure along the coast of Guerrero, a destination that belongs to the “Triangle of the sun” along with Taxco and Acapulco.